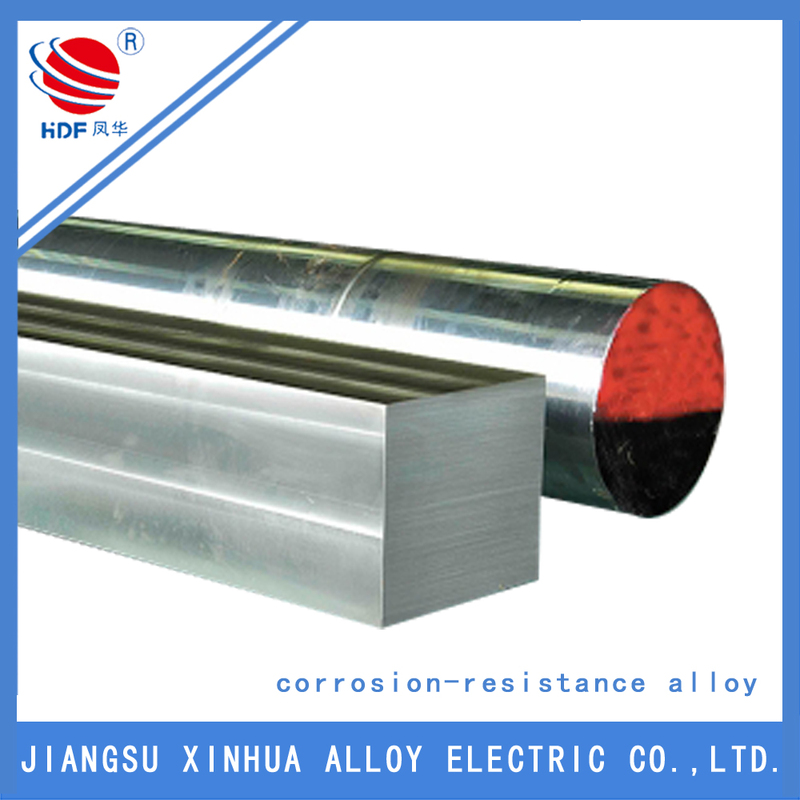 The Incoloy A-286 Nickel alloy is an iron-nickel-chromium alloy with additions of molybdenum, titanium, aluminum, vanadium and trace amount of boron that stiffen the alloy matrix, thus providing high mechanical strength. 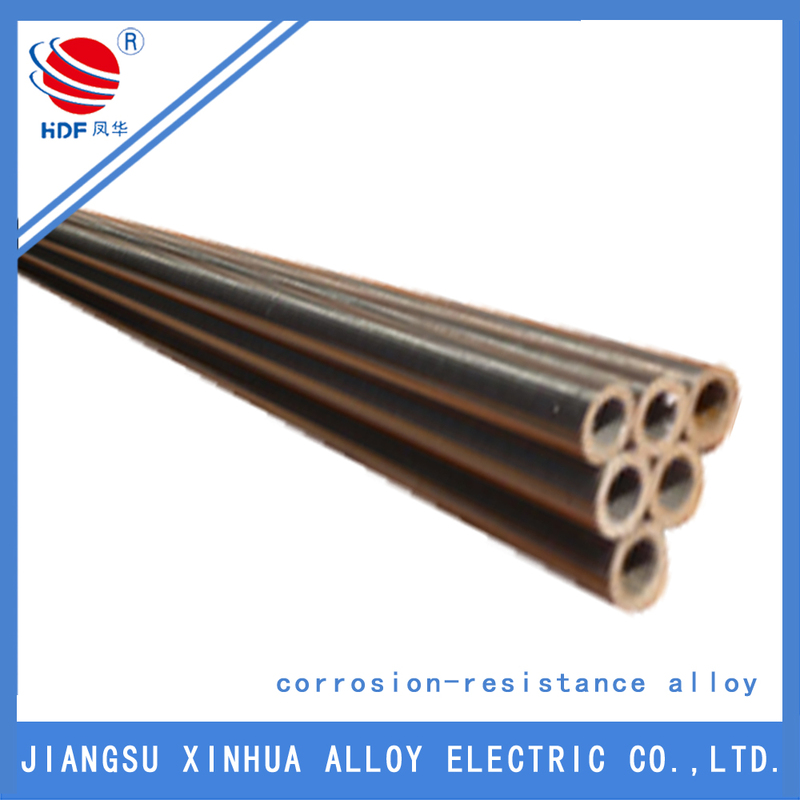 At the temperature under 650℃, The Incoloy A-286 Tubing boasts extremely high yield strength and creep-rupture strength as well as great fabrication characteristics and weldability. Looking for ideal The Incoloy A-286 Manufacturer & supplier ? We have a wide selection at great prices to help you get creative. 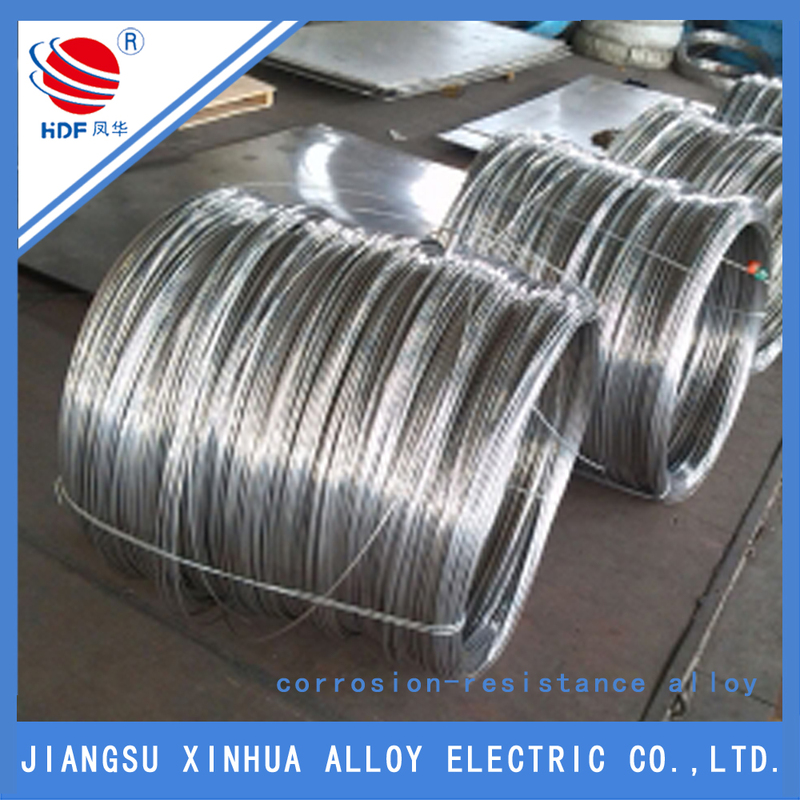 All the The Incoloy A-286 Tubing are quality guaranteed. 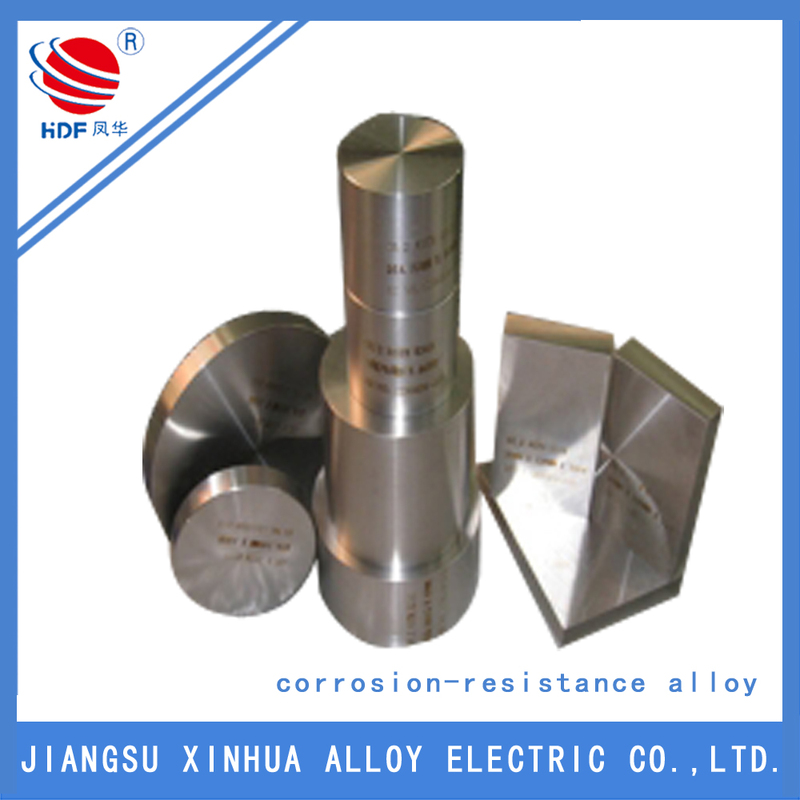 We are China Origin Factory of Inconel A-286 Sheet. If you have any question, please feel free to contact us.